Hodsons Coaches, based in Clitheroe in the Ribble Valley have extensive experience in taking children and staff on school trips. All our drivers are CRB checked and cleared. 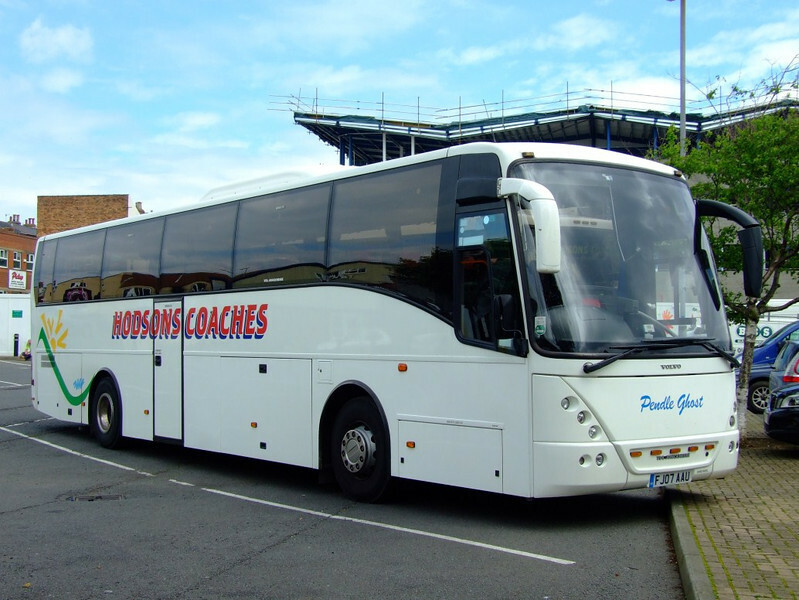 Travelling by coach with Hodsons Coaches is a luxurious experience. We are a Family Run Coach Firm originally established in 1966. We cater for all your travel needs, with 16 – 84 seated Luxury & Executive coaches. 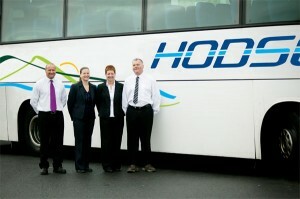 Hodsons Coaches provide tailor made packages & all aspects of group travel. We have 70 seat single deck coaches. We are available for private hire, contract hire, club groups, eg, Scouts, Guides, WI, Dance Troops, Walking Groups, corporate events, school trips and weddings, engagements and prom nights. To view policies in our downloads area you will need to login. Click below to login or create an account.